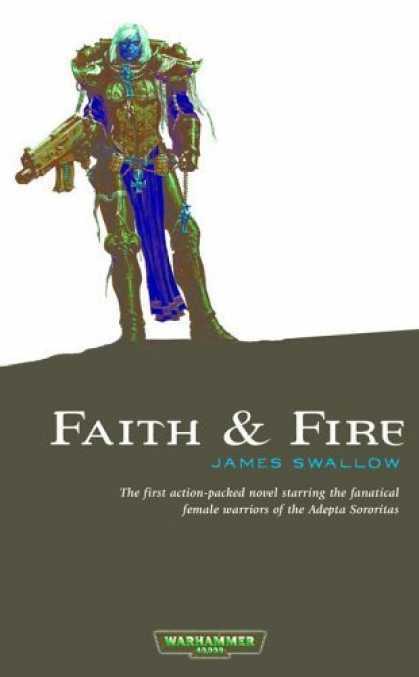 “Faith and Fire” is an exciting novel about the Adeptus Sororitas by James Swallow. I normally do not pick up novels by authors I do not know on faction fluff that I care very little for; however, this little gem showed up in our break room at work in the take-and-read library. Since it was free and I enjoy the 40k universe I thought I would give it a chance. If you have not read part 1 do that now. 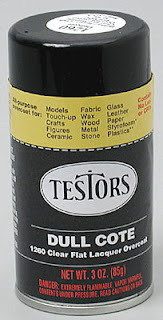 This time around we will discuss paint on sealers. I have received multiple requests asking me to write about sealing a miniature once it’s painted. Before you read this article please be sure to read both articles I have written on primer: “Primer on Primer” and “Q & A on Primer.” Many of the concepts I address in those articles apply to seal coats. 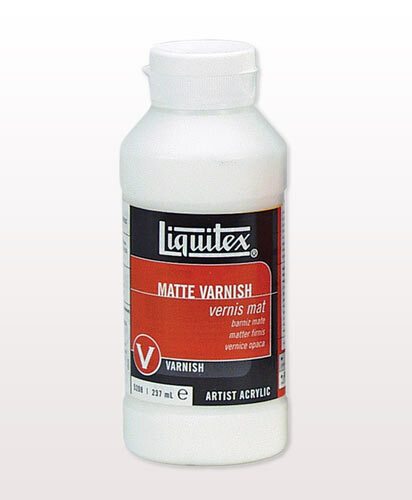 As a note sealer and varnish are used interchangeably. 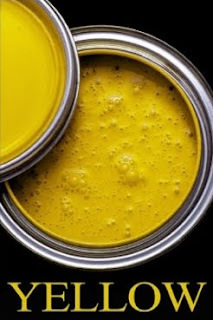 The color yellow is the bane to many a figure painter, but it doesn’t have to be. Before we dive into this subject let’s talk paint and what it is made of. Paint has three parts: binder, vehicle, and pigment. Binder is what keeps the other two parts of the paint together. Too little binder and the emulsion that is paint will fall apart. Vehicle is what the pigment is suspended in and contains resins, proteins, plastics, etc. in a liquid form. Pigment is the color. Let’s discuss an important aspect of figure painting. Lining is the act of taking a dark color and painting a dark line in areas where colors meet, and it makes painted figures look more neatly painted. It is an especially handy technique to define the outline of an object on plastic figures where the limitations of casting may cause items to blend into each other. 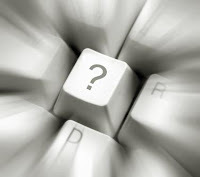 It is commonly seen where clothes meet skin, seams in cloth, and flaps on bags, which is to say where colors change. In the 40K 4th ed. hardback rule book we found one of my all time favorite ways to play 40K: Kill Team. There were all sorts of great rules for sneaking about and executing a special operations mission. 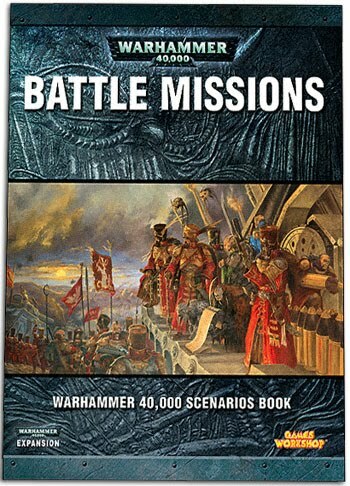 The major drawback to this mission in 4th ed. was that there were about 3 pages of rules that made Kill Team a game unto itself.